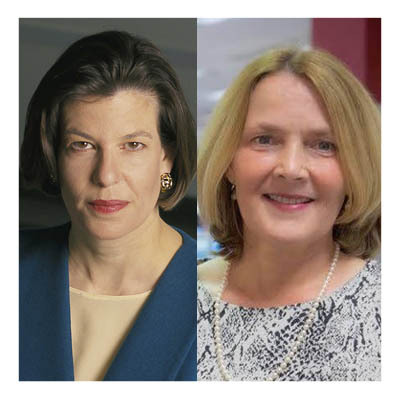 The Washington, D.C., bureau chief for McClatchy newspapers and a former CBS and CNN national news correspondent will be the T. Anthony Pollner Distinguished Professors at the University of Montana School of Journalism for the 2017-18 academic year. Cheryl Carpenter, who will teach at UM in fall semester, became bureau chief for McClatchy in 2015 after serving for 10 years as the managing editor of the Charlotte Observer in North Carolina. McClatchy owns newspapers in every sector of the country, including the Miami Herald, Kansas City Star, Sacramento Bee, Tacoma News-Tribune and Idaho Statesman. Deborah Potter, the spring 2018 Pollner professor, covered the White House, State Department and Capitol Hill for CBS News from 1981-91 and reported on national politics and the environment for CNN from 1991-94. She is the president and executive director of NewsLab, a research and training organization for journalists that she helped found in 1998. The professorship is named after T. Anthony Pollner, a UM journalism graduate who died in 2001. An endowment supported by his family and friends allows the school to bring leading journalists to UM for a semester to teach a course and mentor the staff of the Montana Kaimin, the student newspaper. More than two dozen distinguished journalists, including several Pulitzer Prize winners, have spent a semester teaching at the journalism school since the program’s inception. Carpenter has overseen many investigations, most recently McClatchy’s partnership with news organizations worldwide in examining the Panama Papers, documents that showed thousands of offshore investors were engaged in fraud, tax evasion and avoidance of international sanctions. She will teach a course on the ethical and practical issues reporters face, particularly when dealing with leaked documents. Carpenter holds a bachelor’s degree from the University of North Carolina at Chapel Hill, a master’s degree in organizational development from Queens University in Charlotte, and was a Nieman Fellow at Harvard University in 2005, studying ethics and leadership. Potter has extensive journalism experience in both radio and television, from the local to the national level. In addition to working as a correspondent for both CBS and CNN, she was a contributor and host for several PBS programs. At NewsLab she leads workshops for journalists in the United States and around the world, focusing on reporting and writing the news, social media, online and visual storytelling, and journalism ethics. She has been a visiting professor at the University of North Carolina and the University of Arkansas, and she was on the faculty at the Poynter Institute and American University. She will teach a course on journalism and the public trust. Potter holds a bachelor’s degree from the University of North Carolina at Chapel Hill and a master’s degree from American University in Washington, D.C.
Washington Post reporter David Fahrenthold in Washington, DC. 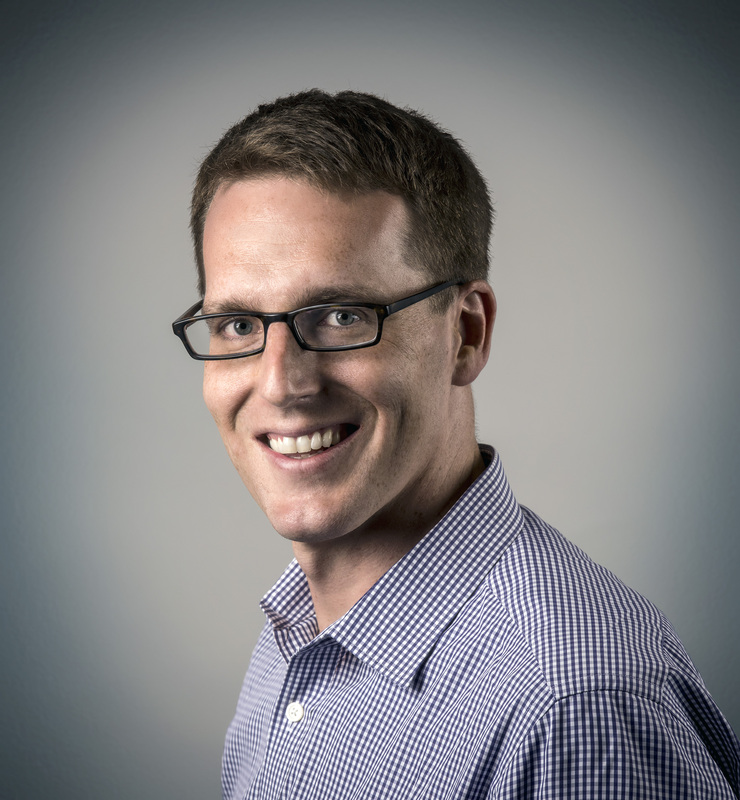 Washington Post reporter David Fahrenthold will deliver “Covering President Trump: The inside story from the reporter Trump called a ‘nasty guy.’” His talk is Monday, March 13 at 7 p.m. in the University Center Ballroom. This event is free and open to the public. Fahrenthold spent a year covering the 2016 presidential race and then-Republican nominee Donald Trump. He will talk about his experience on the campaign trail and what it was like to cover Trump. Fahrenthold began working for The Post in 2000. He covered car crashes in the District of Columbia and has also covered the environment and Capitol Hill. He is currently covering President Trump. This event is sponsored by the University of Montana School of Journalism. The School of Journalism launched in 1914, and has trained generations of journalists in print, broadcast, photography and, more recently, new media. The school regularly ranks among the top 10 journalism schools in the United States.